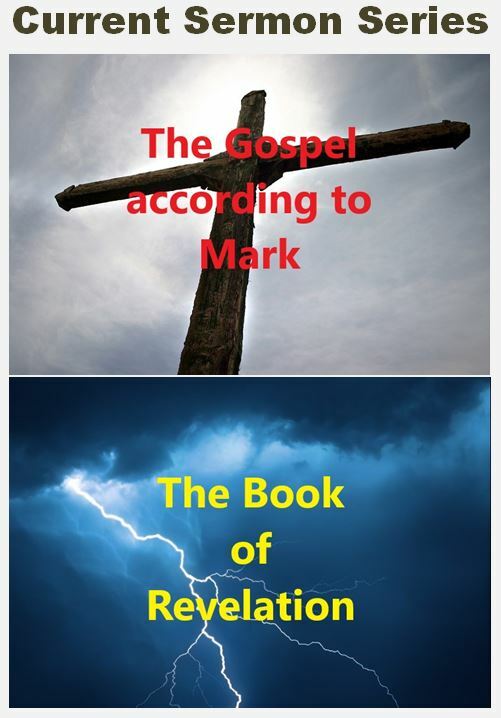 Visit most church websites and you sense a reluctance to be any more specific about beliefs other than to say we believe in God and the Bible. There seems to be an endemic fear that to present a clear and comprehensive outline will drive people away. On the other hand perhaps the leadership of the church doesn’t know what it believes and so the silence. Carl Trueman argues that creeds and confessions are not only helpful but Biblical and necessary. 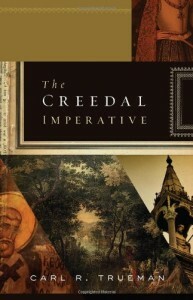 His book The Creedal Imperative is vital reading at a time when so many are content to be theologically anaemic. Building upon a Biblical foundation, history attests to the usage and necessity of confessional statements. Practically speaking, how can the church faithfully fulfil her commission if she cannot or will not fly her colours at full mast? Upon what grounds can there be unity in the church without a common consensus of belief? Can the church really be salt and light if it is not clear about its message and practices? In this postmodern age there is a desperate need for the churches to unequivocally state what they believe the Bible teaches. Carl Trueman’s book should be read by all church leaders, those thinking of leadership and the Christian public at large.